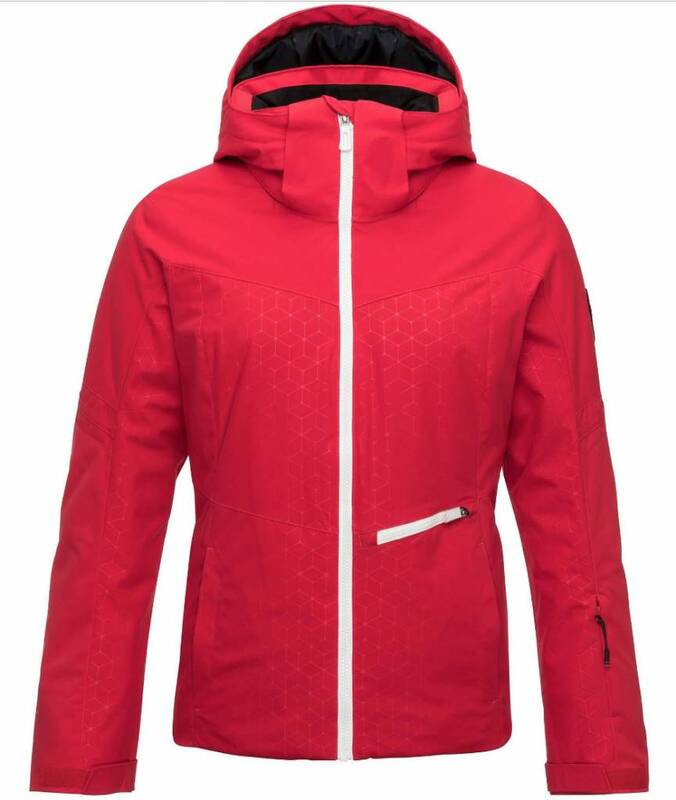 Storm day in the trees or bluebird in the alpine, this women's ski jacket sheds snow and wind to keep you charging in all conditions. Low-profile insulation adds low-bulk warmth that is focused around your core to maintain unrestricted arm movement. 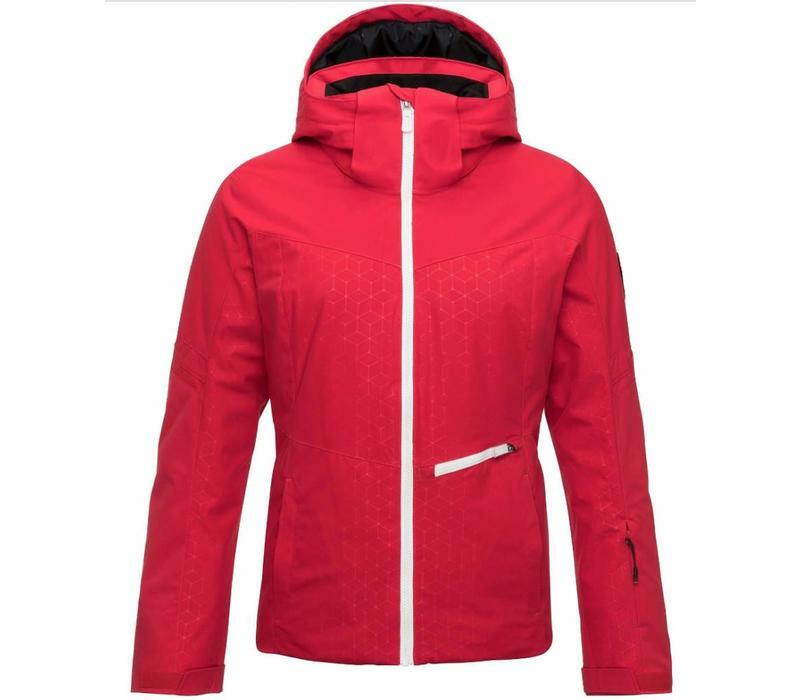 Critically taped seams, watertight zippers, and a built-in powder skirt all add up to comfort on the mountain. Integrated Lycra cuffs create a snug seal under gloves, while zip vents let you regulate your temperature as needed.